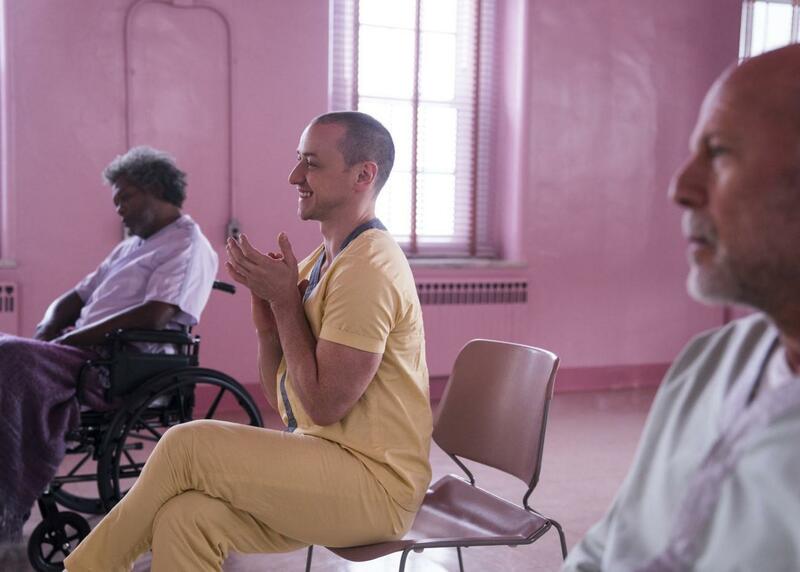 M Night Shyamalan is not a name one associates much with box office pyrotechnics these days, yet in the wake of the hit Split two years ago, the follow-up Glass is expected to sparkle this weekend. The finale of Shyamalan’s so-called Eastrail 177 Trilogy that began with Unbreakable back in late 2000 launches day-and-date with Universal’s North American Martin Luther King Jr. holiday debut in most major markets this weekend via Buena Vista International. Disney and Universal teamed up on Glass several years ago after having released the first two films (separately) to great success: Disney’s Unbreakable finished on $248.1m worldwide by early 2001, which equates to roughly $356m in real terms, while Universal took Split to $278.5m by May 2017, which amounts to an inflation-adjusted $287m. A combined box office of $630m from those first two films in the trilogy is nothing to sniff at and the studio partners will be looking to help the series end on a high. A $1bn aggregated gross is the obvious target, although if mediocre reviews and a $100m global weekend estimate are anything to go by, it might be a stretch too far. Still, genre films can defy critics and given the inflation-adjusted final grosses of Unbreakable in the UK and Germany ($23.4m, $19.5m), and Split in the UK ($14.4m), Australia ($9.8m), Germany ($11.5m), France ($13.6m), Russia ($9.8m), and Mexico ($8.7m) for starters, anything is possible. James McAvoy, Bruce Willis and Samuel Jackson star in Glass, which has not yet been scheduled for release in China.